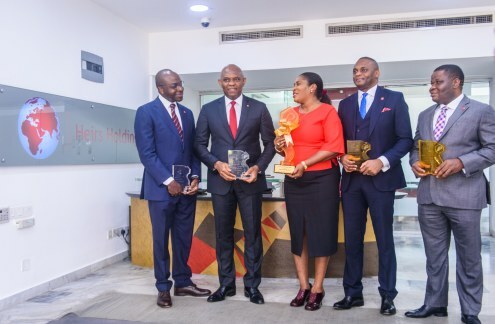 At the 2017 Pearl Nigeria Awards, United Capital Plc and Transcorp Hotels Plc won six awards in various categories. 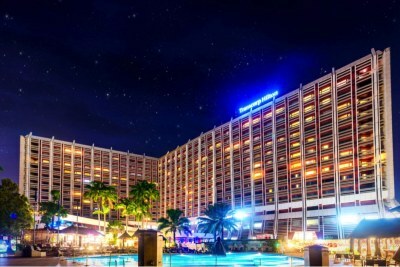 The event was held over the weekend, at Eko Hotels & Suites Lagos, with the theme "Winning with Tenacity". 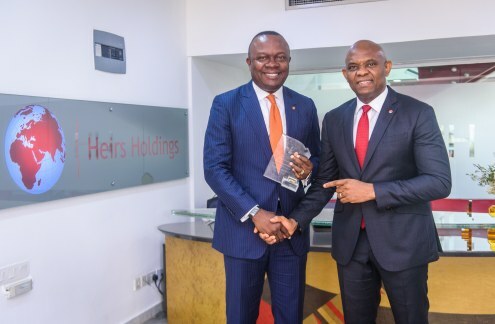 More on UBA in Africa in this BRIEFING.